A Golden Gaytime cocktail is being released in Sydney. Yep. 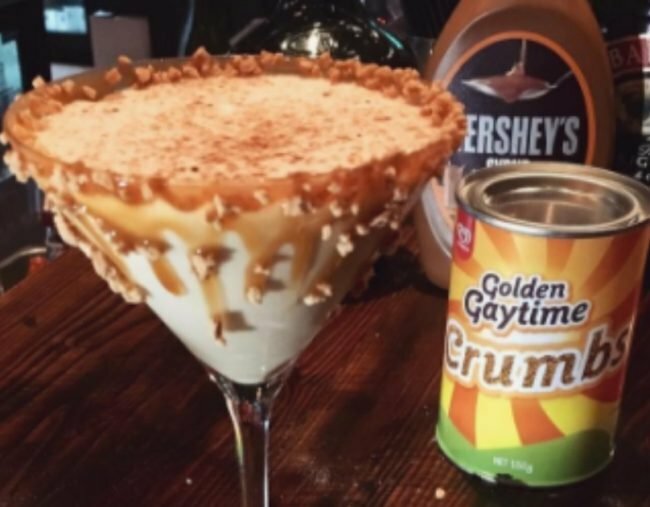 An Aussie bar is selling Golden Gaytime cocktails and OH MY GOD. 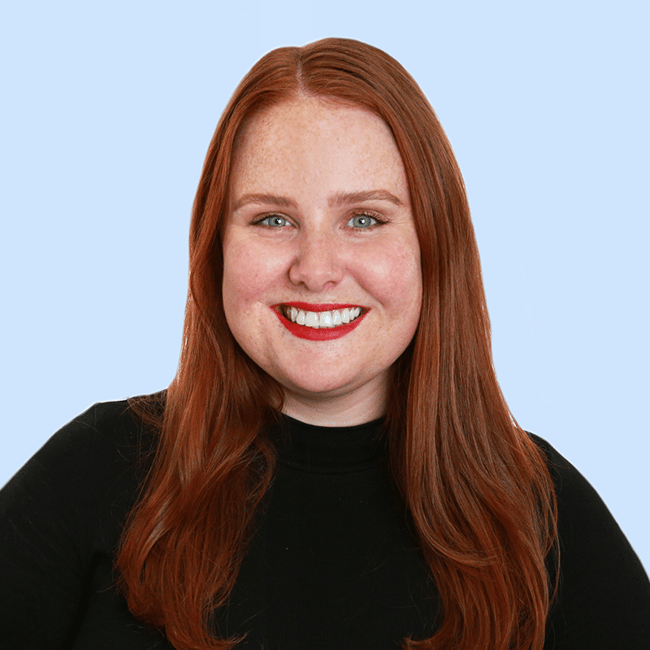 Live in Sydney? Check. Like Golden Gaytimes? Yeah duh. Then you’re in luck friends, because this bar in Sydney’s Sutherland Shire is selling Golden Gaytime cocktails. I repeat. GOLDEN GAYTIME COCKTAILS. Why: We don’t really care, but the presumably delicious concoction is a limited edition innovation, released specifically in the lead up to World Cocktail Day on May 13. But before you skip out of work to get one of these in you, they open at 6pm. And yes it is 100 per cent acceptable to leave work early for an “appointment” to beat peak-hour traffic.